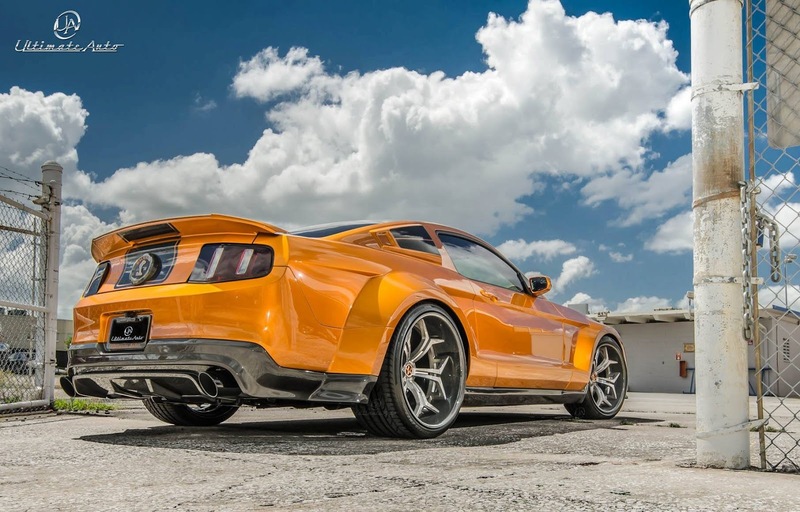 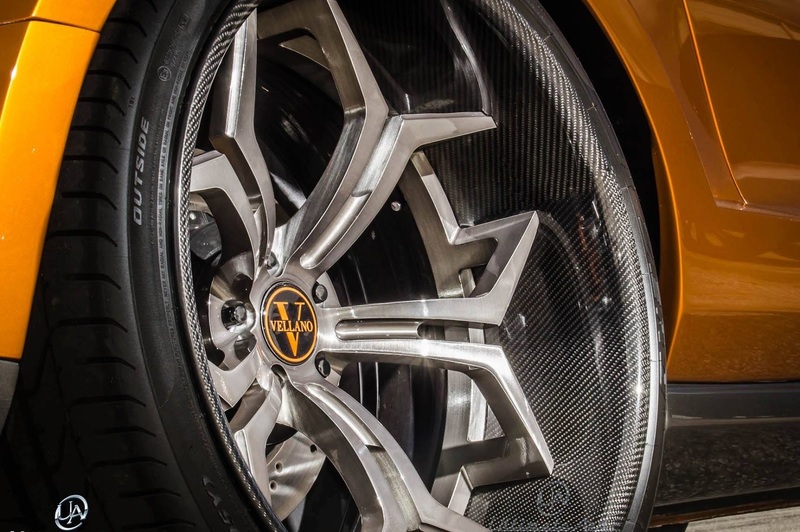 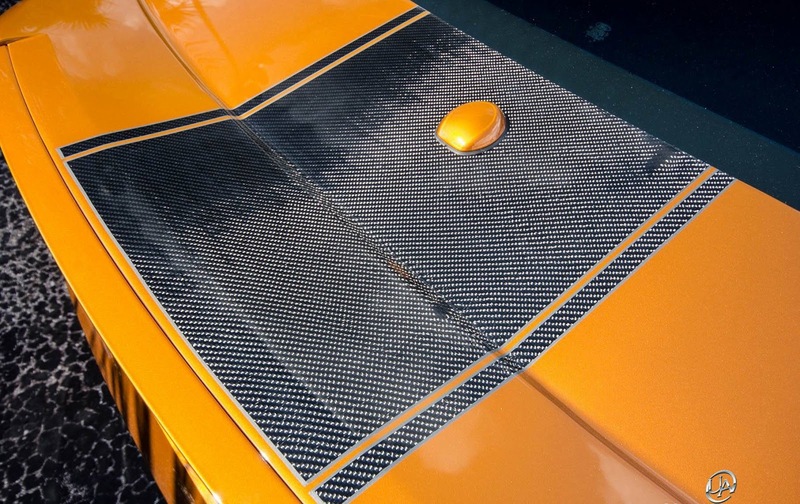 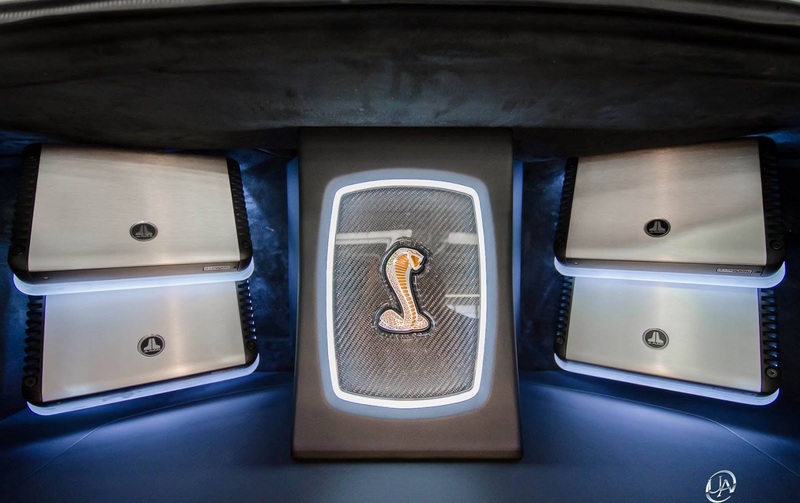 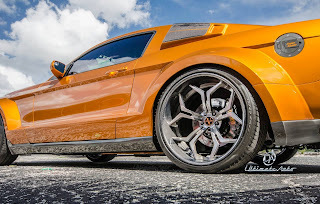 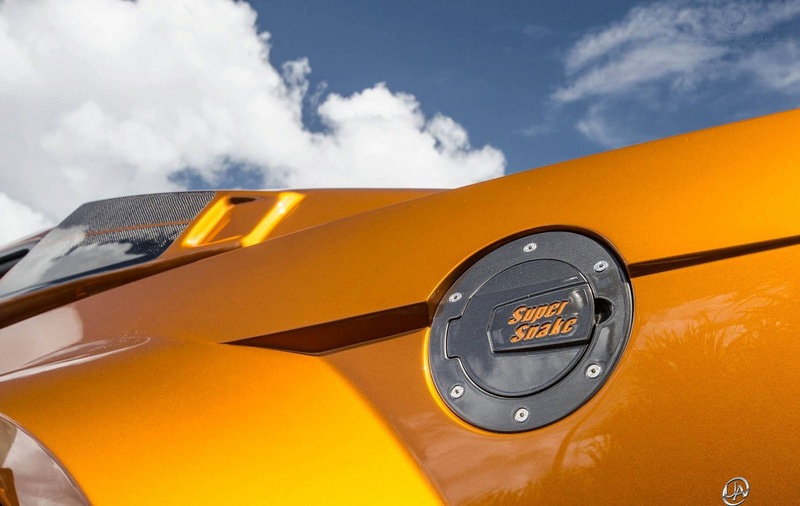 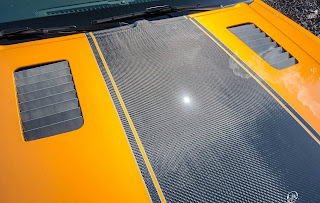 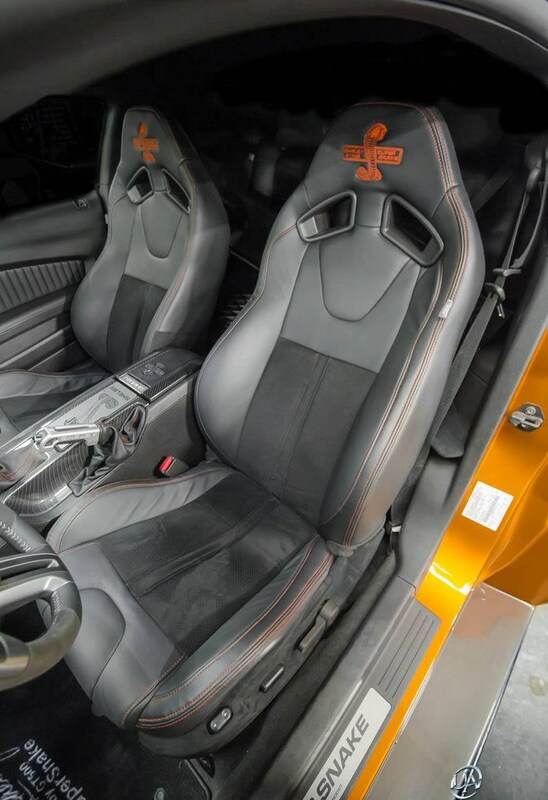 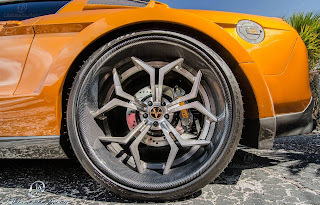 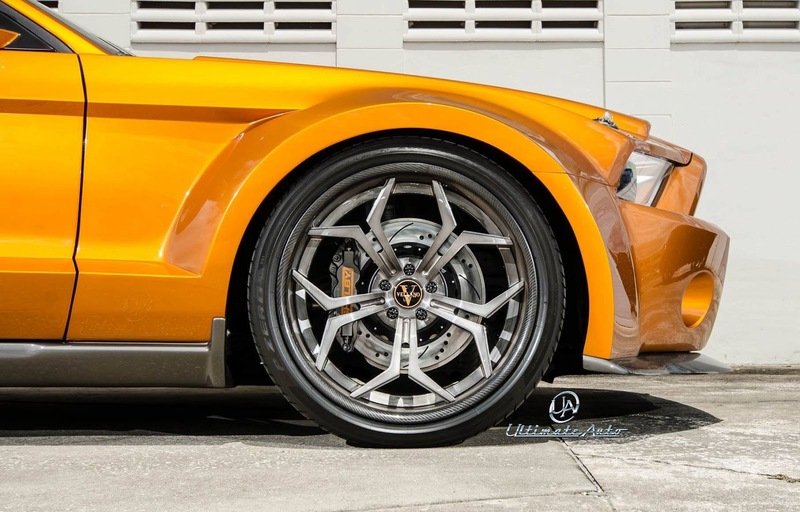 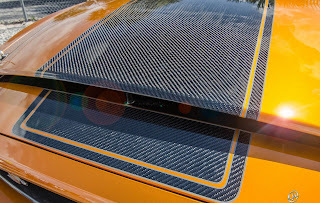 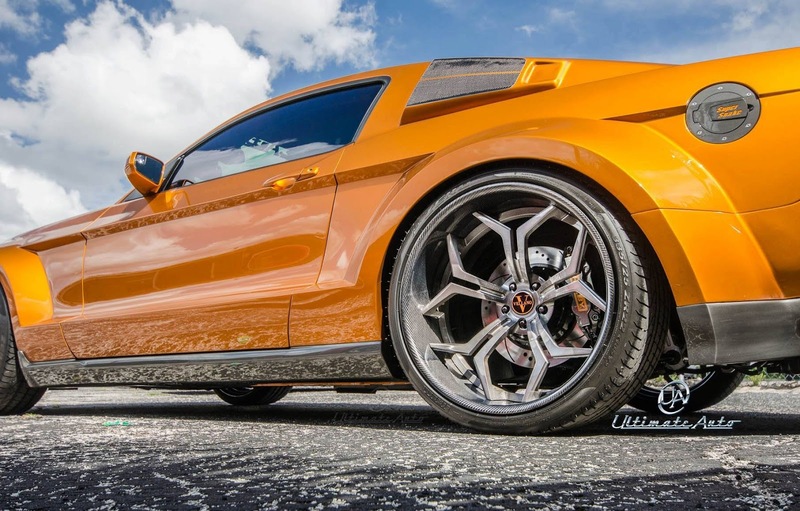 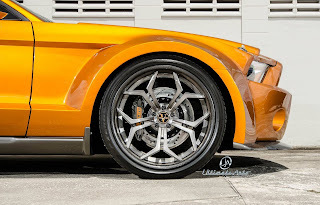 Ultimate Auto has unveiled his latest project based on the 2013 Shelby GT500 Super Snake. 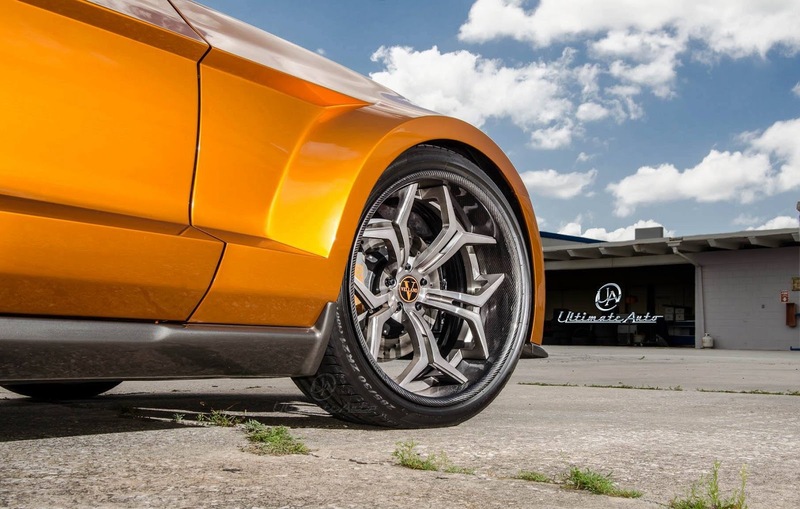 Ultimate Auto has chosen the 850 hp Super Snake version to fit it with an aluminium wide-body kit and carbon Vellano wheels. 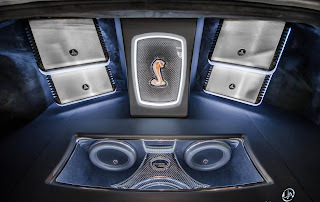 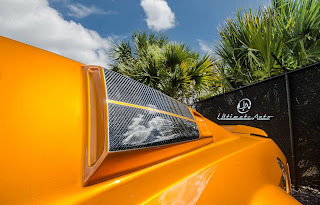 In addition, the Orlando based tuner, has equipped the car with a new Audison sound system with JL Audio sub system and amplifier. 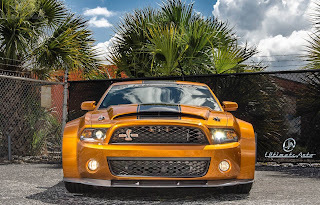 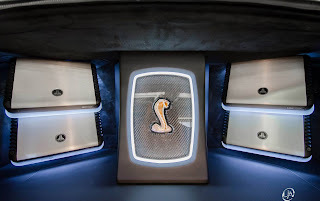 Ultimate Auto ha svelato il suo ultimo progetto basato sulla Shelby GT500 Super Snake 2013. 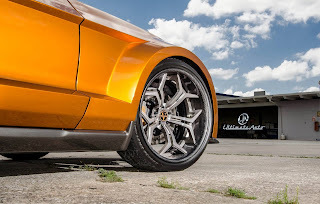 Ultimate Auto ha scelto la versione Super Snake da 850 cv per montare un kit wide-body in alluminio e cerchi Vellano in carbonio. 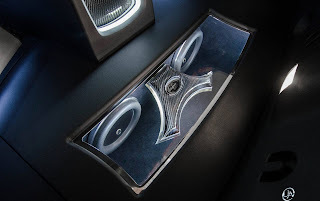 Inoltre, il tuner di Orlando, ha dotato la vettura di un nuovo impianto audio Audison, con subwoofer e amplificatori JL.